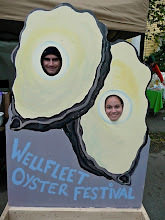 The best in live music, fresh seafood, and oysters from Shaw's and Goose Island Beer. 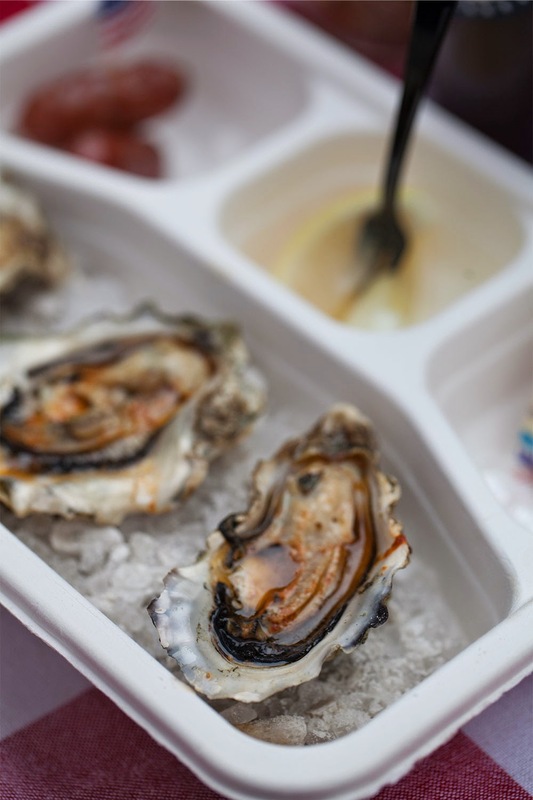 3,000 guests are expected to come down to Oyster Fest and slurp up nearly 15,000 oysters from the East and West Coast, signature bites from Shaw's Crab House, Goose Island beer, and live music from singer/songwriter Brett Dennen. 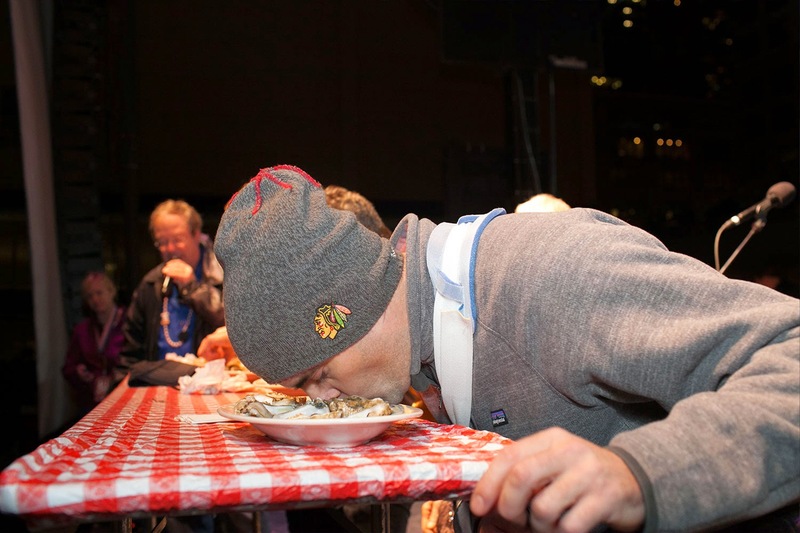 A high-energy Oyster Slurp Off will take place at Oyster Fest as last year's finalists go head-to-head with this year's contestants to see who will prevail as the slurping champion and take home the $1,000 prize. 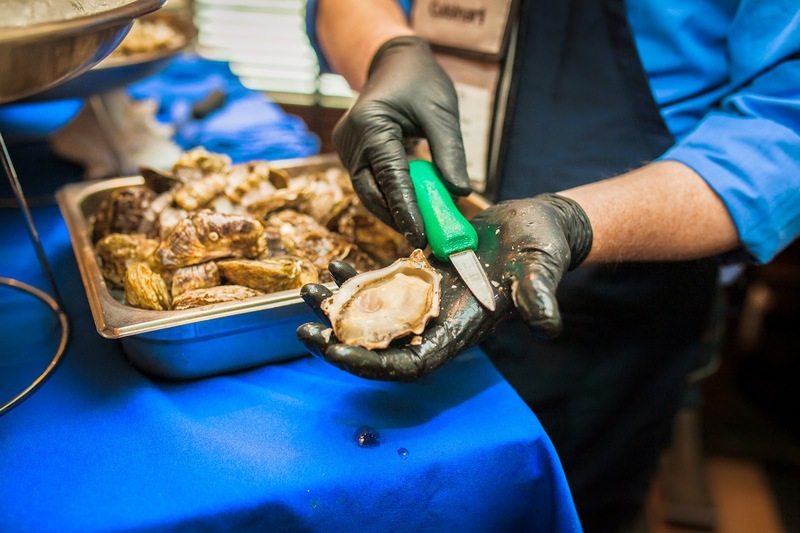 This year, Oyster Fest kicks-off the 30th anniversary festivities of Shaw's Crab House which will celebrate its 30th anniversary of the Oyster Bar in December 2014 and the dining room in April 2015. For the full menu and more information, visit www.oysterfestchicago.com. WHO: Shaw's Crab House, Bub City, and sponsors Goose Island Beer, Martin Codax Wines, Bridlewood Wines, Grey Goose, and Bacardi Live music from our headliner folk/ rock singer, song writer Brett Dennen, as well as Andrew Diehl and Odessa will rock out the Oyster Fest stage. WHEN: Friday, September 26, 2014 from 3:00 p.m. to 10:00 p.m.
TICKETS: General admission tickets are $25. 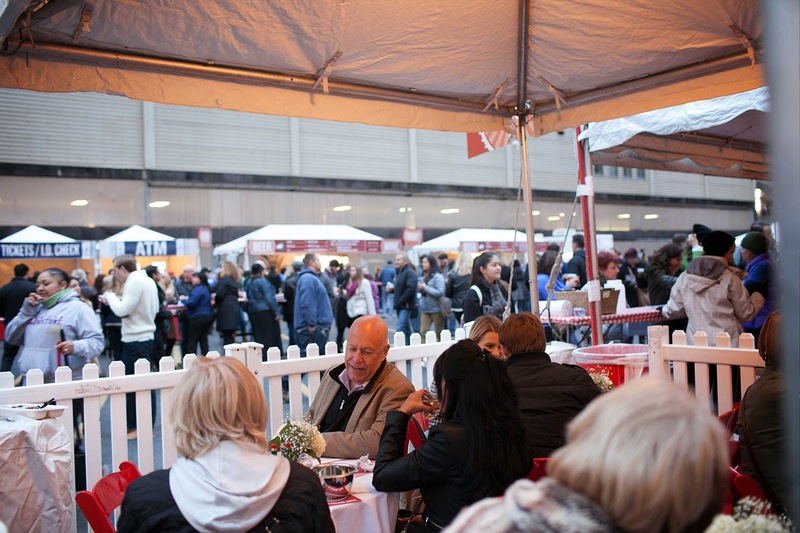 For more information, to view the full line-up and menu, or to purchase tickets, visit www.oysterfestchicago.com. Sounds like an event not to miss! Go and enjoy and let them shuck the oysters for you.